Gaming news for May 29 to June 2. One-ish week left until E3, and the release dates are really flying fast and furious now. Fully 50 percent of the news this week was just focused on what we'll be playing over the next six months. The rest? Tropico 6 was teased, Overwatch took players to the moon, and Papers Please announced some sort of short-film adaptation. This is gaming news for May 29 to June 2. Last month at Paradox Con, Haemimont announced it was working on a new city builder called Surviving Mars, a serious science-based vision of the future. But I guess the studio’s also working on Tropico 6, if this new teaser is anything to go by. I’m predicting a full reveal at the PC Gaming Show during E3. It’s been a while since Overwatch added a new map, so this week’s news is very welcome: We’re going to the moon. Or...well, we’re on the moon already. 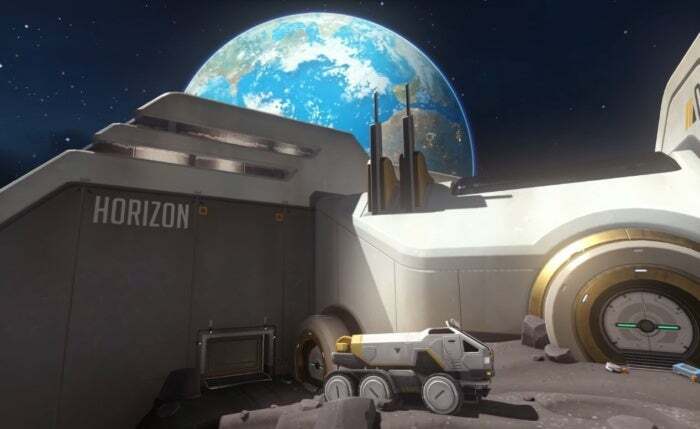 Horizon Lunar Colony is the latest Overwatch addition, a brand-new map with a gorgeous view of Earth. 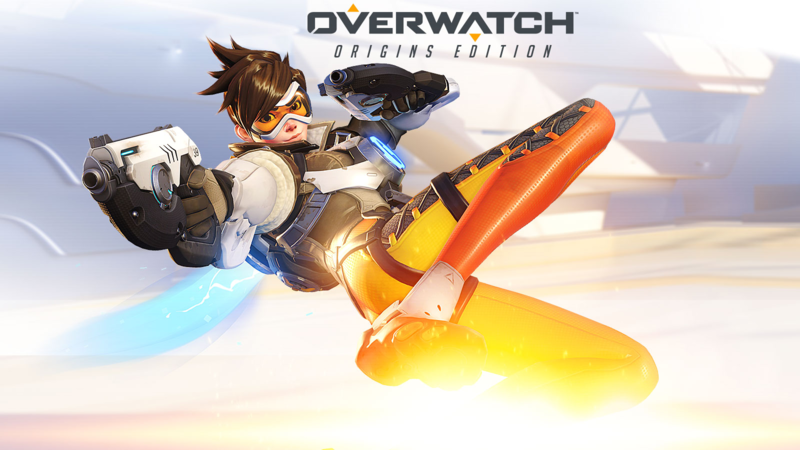 Also there’s a low-gravity area, which means Overwatch is basically Lawbreakers at this point. The map’s on the PTR, so you can go play it yourself if you’d like. Or, for the ultra-lazy, just enjoy this trailer and wait a few weeks until the map makes its way to the actual game. Let’s just get all of this week’s release date news out of the way at once, eh? Because wow, there’s a lot of it. 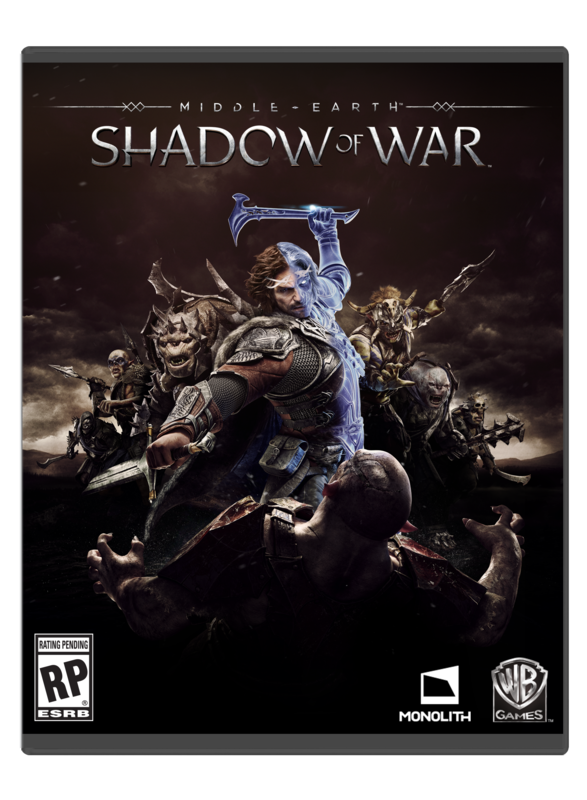 First up: Shadow of Mordor sequel Shadow of War was delayed this week, slipping out of its August release date and falling into a much-more-crowded October 10 slot. No reason given for the delay, except the usual “Monolith is committed to delivering the highest quality experience,” and yada yada yada. Bug fixing, general polish, and so on. Cue the Miyamoto quote. Also vying for that crowded October market is Elex, the latest RPG from Risen and Gothic developer Piranha Bytes. I can’t say I’m a huge fan of the Risen games, but Elex’s pivot into science fiction has me at least tentatively interested. Here’s hoping it feels like a proper adventure and not just a checklist of tedious chores. Taking over Shadow of War’s abandoned August slot is Sonic Mania, a new 2D Sonic that’s part new levels, part reworkings of old levels, and hopefully...a good game? Yeah, that would be a great change of pace for Sonic. Look for it August 15. Crowded June, eh? The VR Bard’s Tale spin-off Mage’s Tale will also be arriving that month, according to developer InXile. June 20, to be exact. Of note, though: That’s only when it arrives on the Rift, as the game is—at least temporarily—an Oculus exclusive. Vive owners, cross your fingers I guess. And to absolutely nobody’s surprise, it sounds like Modern Warfare Remastered is getting a standalone release. Between PC Gamer and Charlie Intel this rumor is all-but-confirmed, with a supposed June 20 date for the PS4 and July 20 for the Xbox One—and, presumably, the PC if the typical pattern is followed. Again, these are just rumors for the moment, but I bet we hear more at E3. The best news of the week though? Papers, Please a.k.a. PCWorld’s 2013 Game of the Year, is getting a short film adaptation. Developer Lucas Pope showed off some production photos on Twitter this week, and it looks excellent. Also very smokey.